Nike announce "Air Max Day"
Nike have named March 26th “Air Max Day”, a new annual 24 hour celebration on the birthday of the Air Max 1 and therefore the whole Air Max line. 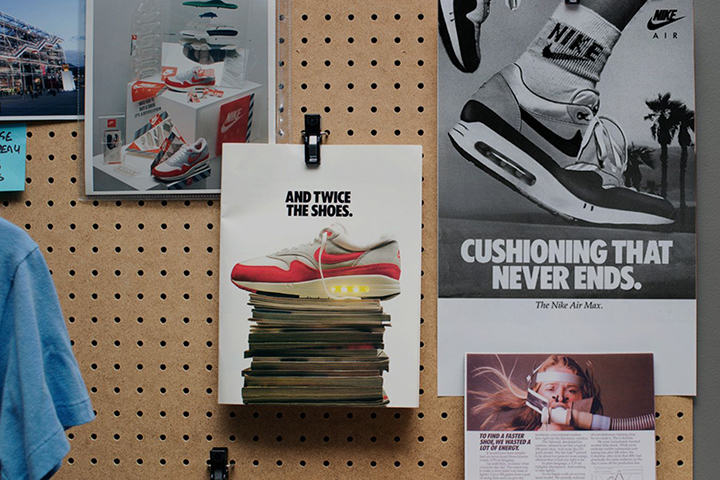 We love a bit of Air Max in the UK, in fact I’d go as far as saying that the UK is Air Max’s second home outside of the States. I’d claim it to be it’s first home, but we can’t take it away from it’s birthplace of Portland, Oregon. Late yesterday, Nike officially announced that March 26th will now be Air Max Day, a 24 hour celebration of all things Air Max. It’s not been announced exactly how they intend to celebrate, but we have been assured by an insider that they are looking to own the entire 24 hours. Most of you will have already seen online that Nike have made a commemorative Air Max 1 that will be dropping on the day, more on that in another post. 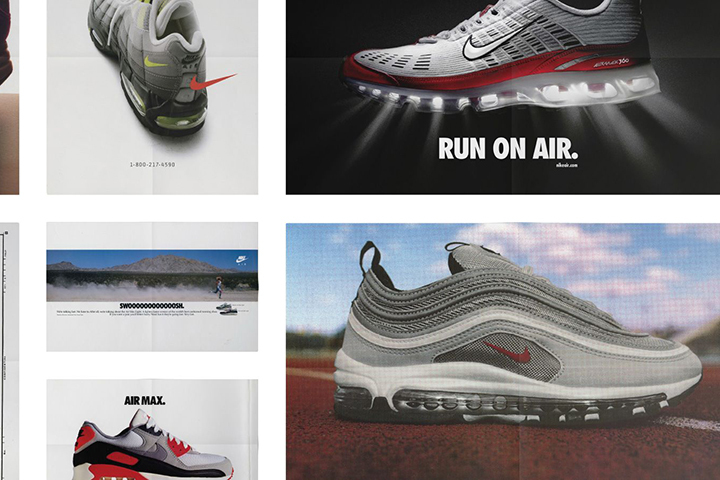 As well as product, be sure to expect a lot of amazing Air Max related content going up on the world’s top sites throughout the 24 hours. We don’t know who else is involved, but we’re proud to be able to say that we are officially flying the flag for the UK. Wether Nike have anything else up their sleeves we can only guess. 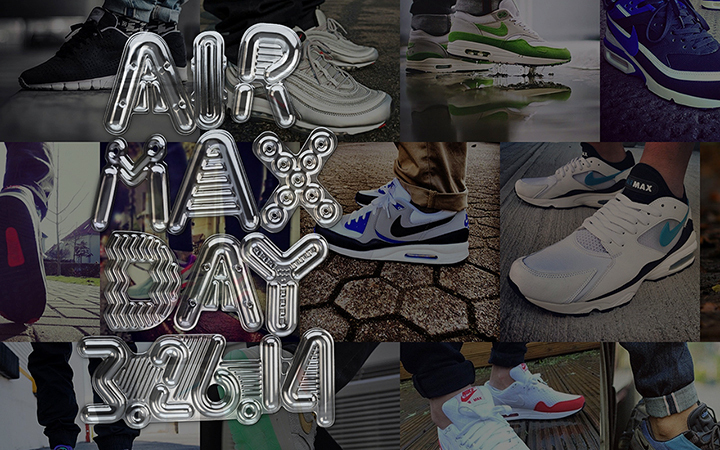 More to come in the build up to the first ever Air Max Day!